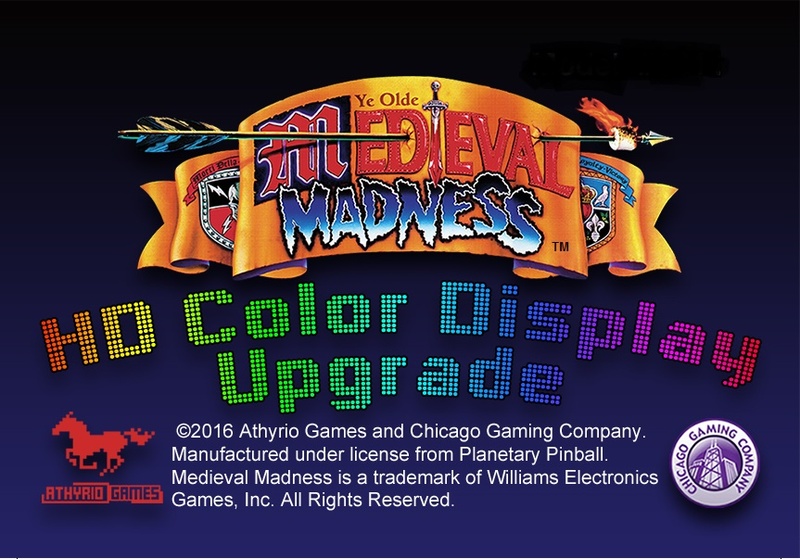 Medieval Madness Color Upgrade for MMR LIMITED EDITION (LE) Owners. be able to ship (warranty card, original customer invoice, drop-ship info). on Apron "X of 1000"). this as short as possible.